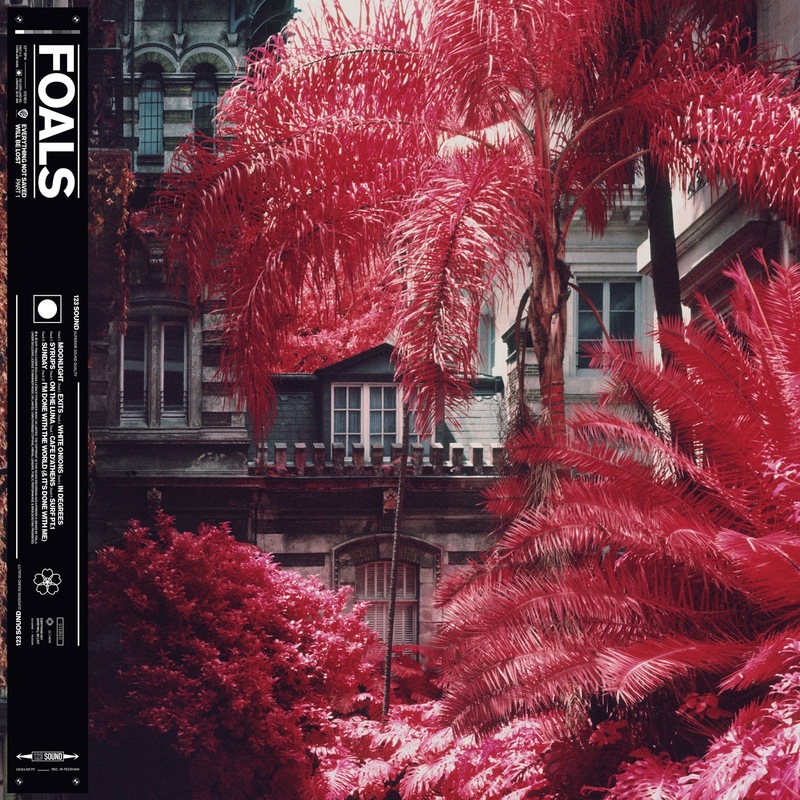 Not ones to do things half measure, Foals today return with their brand new single Exits. The band recently announced a new double album, set to drop in two parts, the first, ‘Everything Not Saved Will Be Lost - part 1’ released 8th March, with the second set to follow later in the Autumn. 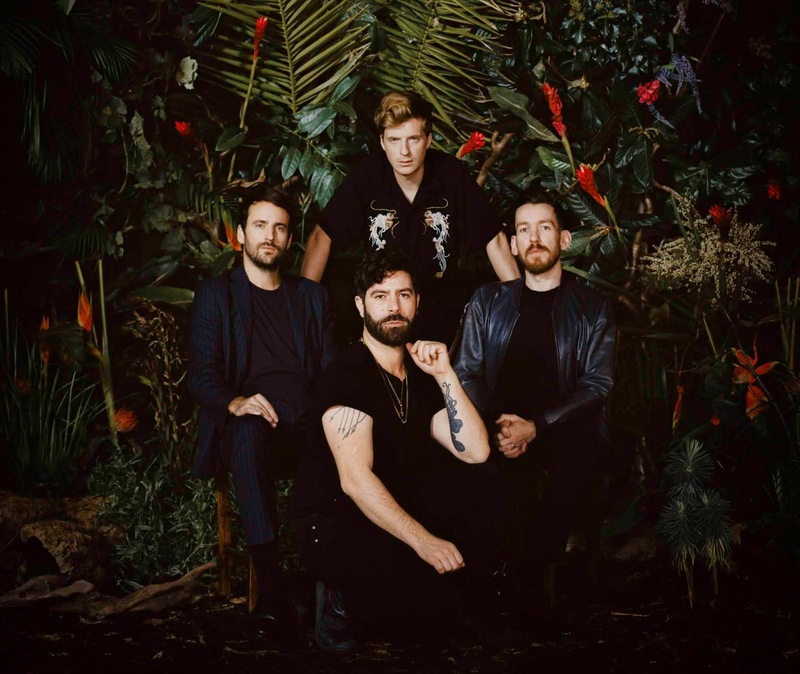 "They’re two halves of the same locket," frontman Yannis Philippakis explains. "They can be listened to and appreciated individually, but fundamentally, they are companion pieces." The new single sets about breaking pop conformity with its 6 minute plus length, much the theme for their most ambitious project to date. Driven by a thundering bassline and glittering key notes Exits brings their stunning realisation to life as the first taste we get from the upcoming release. Directed by Albert Moya and produced by CANADA, the accompanying video blurs the lines between the future and yesteryear in awe-inspiring detail. "There's a definite idea about the world being no longer habitable in the way that it was," says Yannis. "A kind of perilousness lack of predictability and a feeling of being overwhelmed by the magnitudes of the problems we face. What's the response? And what’s the purpose of any response that one individual can have? Lyrically, there are resonances with what's going on in the world at the moment, I just feel like, what’s the utility of being a musician these days, if you can’t engage with at least some of this stuff? These songs are white flags, or they’re SOSs, or they’re cries for help… each in a different way.” Watch the video for Exits below for yourselves.